Several cars in the Echt area were broken into over the weekend. Thieves targeted a number of cars, stealing personal items, between 5am and 6am on Saturday. 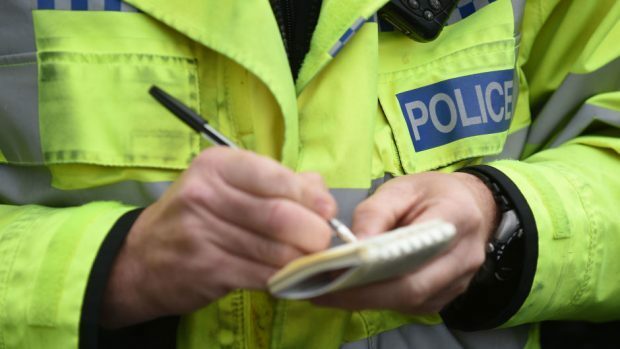 Detective Inspector Stuart McAdam said: “We are appealing for anyone who may have witnessed these incidents or seen anything suspicious in the Echt area around the time stated to contact the police. “Once again I would like to remind the public to be on their guard for opportunistic thieves who are operating in the area. “In this case a number of the vehicles targeted had been left unlocked and I would like to remind the public to do everything they can to prevent themselves becoming a victim of crime.